Were the events that unfold in Fallout 4’s big DLC expansion, Far Harbor, copied from a New Vegas mod called “Autumn Leaves”? 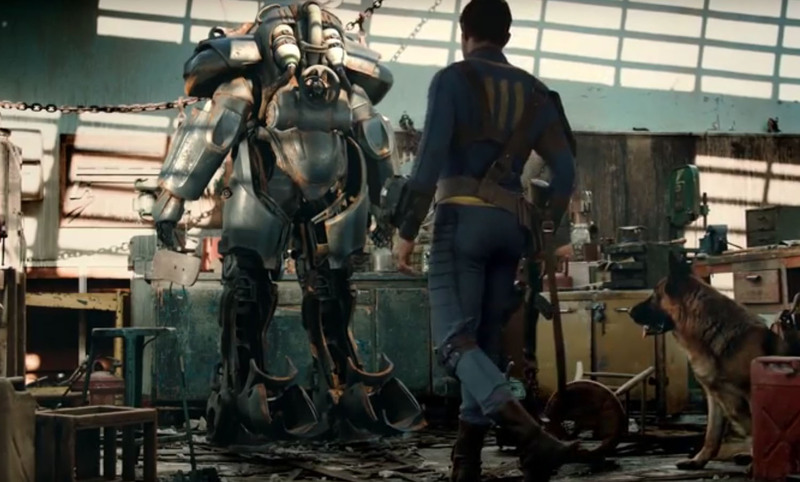 That’s what the mod’s creator, Guillaume Veer, is accusing Bethesda of doing. 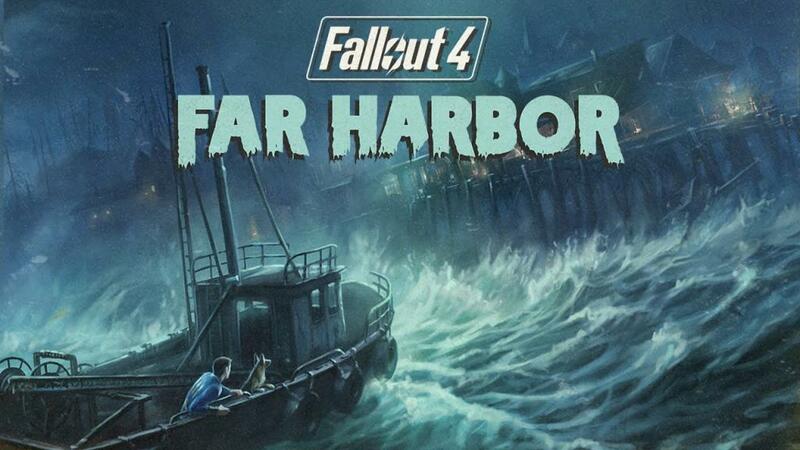 Veer claims the story beats, characters and environments used in “Autumn Leaves” are too similar to Far Harbor’s for it to be a concidence. Both start with a discussion through an intercom before entering a Vault, both have a murder investigation that requires you to examine the crime scene and talk to every robot in the Vault, and in both, the murdered victim was the Vault’s prime financier. He admits things like Vaults, robots and murders are not that uncommon in the Fallout world, but he still believes Far Harbor was inspired by “Autumn Leaves” since his mod came first. He’s not suing, but he’d like some kind of mention in the credits.